Description: Amalaki is popularly known as the Indian Gooseberry. It is obtained from Emblica Officinalis. Its fruit has a wide range of therapeutic properties and thus, is considered an Ayurvedic wonder. 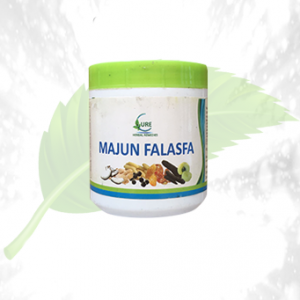 It prevents the effects of ageing, promotes longevity and is considered to be a Rasayana. It exerts its therapeutic effects at every level. 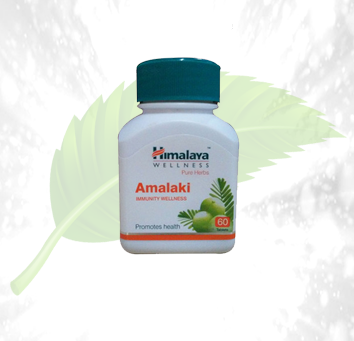 At Herbal Cure, you can get best Amalaki products and with Himalaya Amalaki, you can enjoy its wide range beneficial effects. It increases the synthesis of collagen and elastin and nourishes the skin. 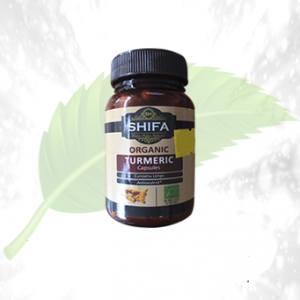 It is a rich natural source of vitamin C.
It boosts the immune system and is an immunomodulator. 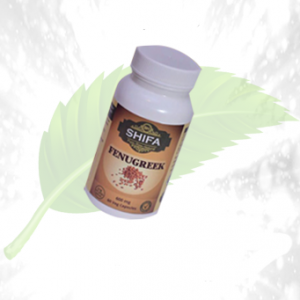 It boosts the gastrointestinal system and helps in producing firm stools. 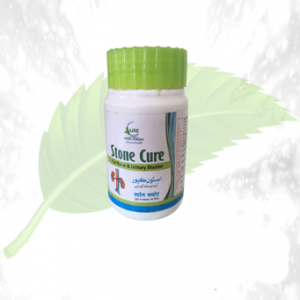 It supports the inner mucosal lining of the gut and respiratory tract. 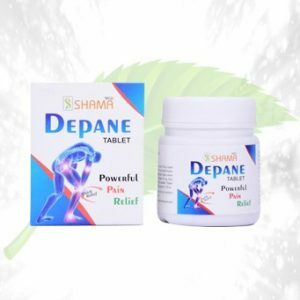 It is useful against hyperactivity and dyspepsia. Ingredients: Capsules are formulated from 250 mg of Amalaki powder obtained from the fruit. Directions for Use: Must be taken orally 3 times per day after meals or as directed by the physician.